Why Engage SkySentry for Elevated Systems? SkySentry provides “turnkey systems,” meaning we work with you to get the right system to cost-effectively and safely meet your mission requirements. 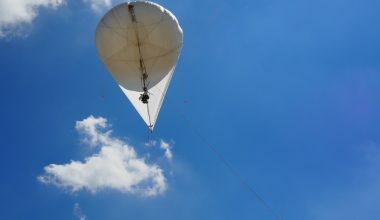 When you buy a SkySentry system, you know the mooring station, aerostat envelope, power system, tether, support equipment, and maintenance have all been expertly designed and integrated. The customer is invited to participate in all phases of specification, acquisition, and integration. SkySentry’s operators are well versed in overseas travel and operations, ready to operate your systems wherever you need or to help you if you are operating the equipment. SkySentry’s training programs are thorough and professional, based on training concepts and methodologies used by the US Air Force and the Federal Aviation Administration. SkySentry maintains highly sophisticated Modeling and Simulation tools to characterize how vehicles and payloads will perform, given terrain, weather, winds, and interaction with other architectural elements. These tools can help you run trade studies between alternatives and understand what to expect from a new system. We’ve found customers like these analyses for their own marketing as well. SkySentry is known for quickly and efficiently providing tailored capabilities for elevating payloads—everything from tiny communications radios and surveillance cameras to long-range maritime radars weighing hundreds of pounds. Regardless of size, our designs are always driven by overarching, demanding objectives of quick response with minimal manpower costs. 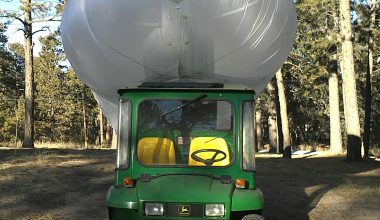 Your choices for elevating payloads include airships, small spherical aerostats, as well as larger traditionally shaped aerostats for heavier payloads. We have operated from land and sea, and our systems are air transportable. Explore our elevated systems family further by clicking on the appropriate tab above. A full inventory of communications and surveillance payloads have already been integrated and proven on SkySentry’s systems, and these payloads are designed for easy interchange between towers, aerostats and UAVs.